My brother-in-law Bruce is a talented artist. 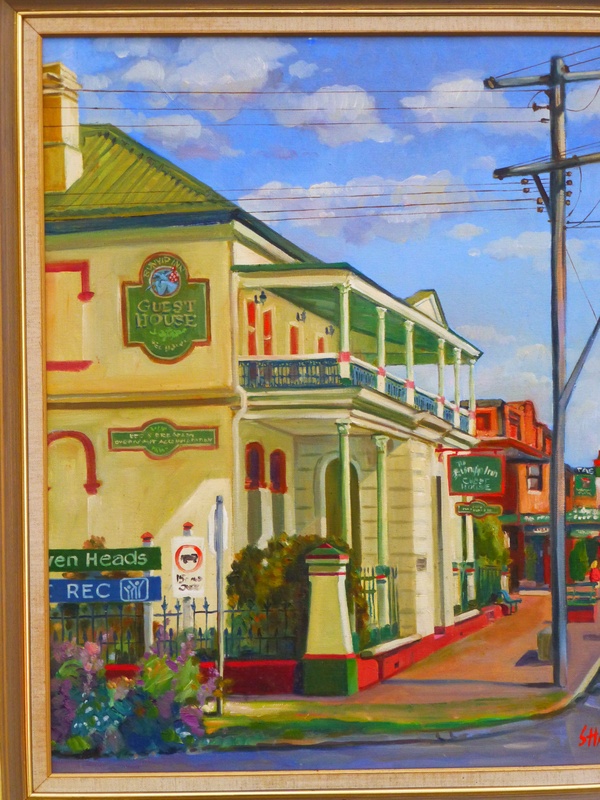 At present, some of his works are at present on exhibition at Hurstville Council’s display centre. Bruce’s style is distinctive. I could spot his work without a moment’s hesitation. He creates with quite amazing speed. This study, for example, was painted in day, on-site at the N.S.W. town of Berry. He tells me that he added just the final touches at a later sitting. Now in his eighties, his output and talent seems undiminished.